Because of conservation and restoration works at the Sert Studio, it will be closed to visitors. 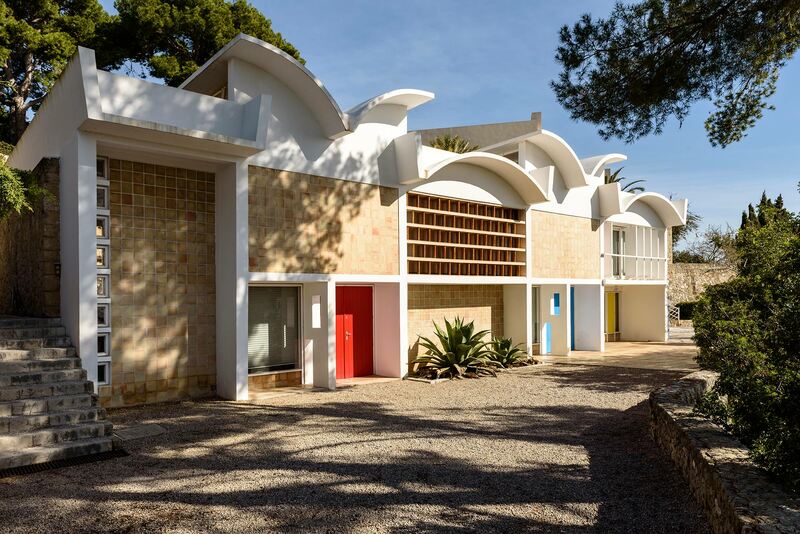 Given the state of conservation of the Sert Studio building, Fundació Miró Mallorca plans a comprehensive action that will solve the detected pathologies. The Sert Studio will be inaugurated again with a renovated building, new contents and a powerful and rigorous discourse that will transmit, more than ever, the spirit of the artist's space. The building of the Sert Studio presents problems of different consideration, mainly injuries and cracks in the pillars, ceiling and pavements; as well as patches of moisture to walls, floors and ceilings. 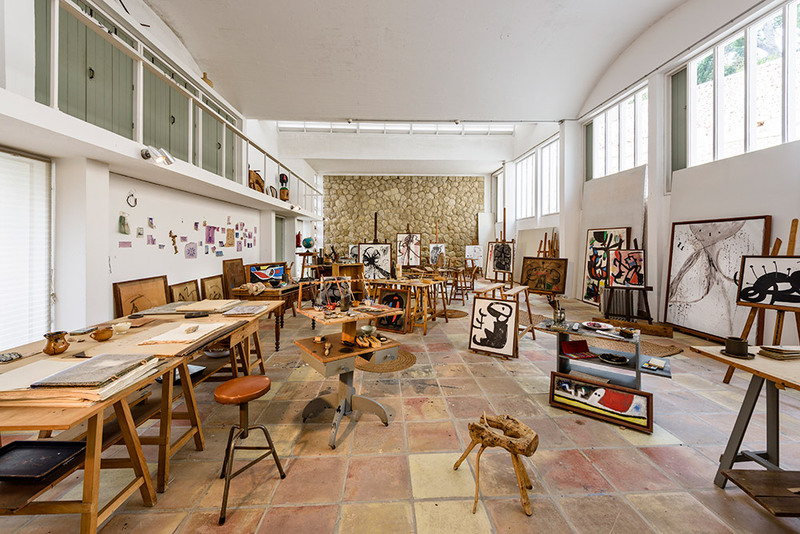 Considering the scope of the intervention, it will be necessary to temporarily transfer all the works, objects and furniture contained in the studio for the duration of the works, which is estimated to be four months. For these reasons, please bear in mind that the studio can not be visited until its reopening. We will be visiting Majorca in July, will the gallery be open then? Yes, Miró Mallorca Fundació will be open in July. We only close on Mondays. Visit our website to organize your future visit.